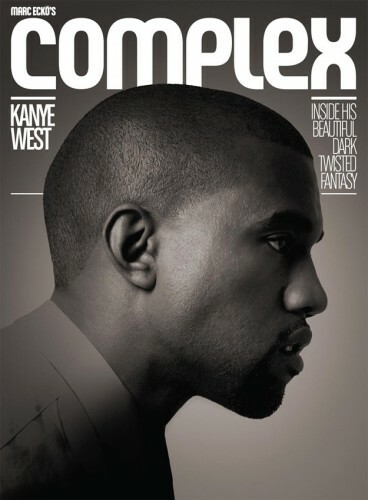 Complex got some amazing behind the scenes access while Kanye was creating his latest album, My Beautiful Dark Twisted Fantasy. The cover story is available online and it’s a super interesting read. Written by Complex’s editor in chief, Noah Callahan-Bever, the beginning of the article he talks about arriving to ‘rap camp’, “On a late March afternoon, I arrive at Avex Honolulu Studios, the seaside recording studio on Oahu where West tracked 808s and is now block-booking all three session rooms, 24 hours a day, until he decides he’s done. 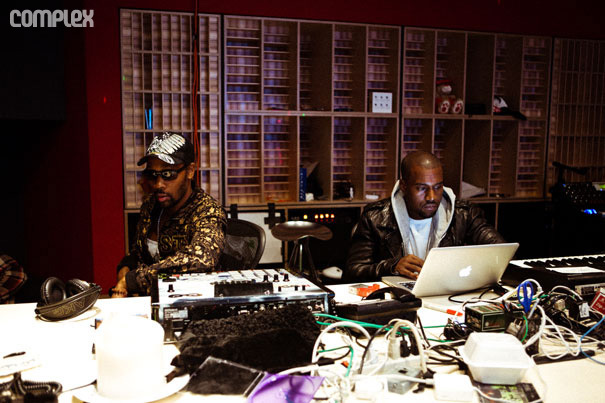 He had deliberately concealed the names of the players he’d enlisted, but I can’t say I’m totally shocked to find him posted up in the studio’s A room with Kid Cudi and the Clipse’s Pusha T.” If you are enjoying the new album from Yeezy, this is definitely with a read. Check it out over here.